We are an independent group of active Democratic Party members living in the Southwest Baltimore County region, south of I70. Our communities in this area include portions of Maryland legislative districts 12 and 44B. Meetings often feature special guests including our elected officials, candidates running for office and representatives of organizations involved in issues our membership wants to learn more about. We have two active committees that meet and usually report at each meeting. The Civil Rights/Immigration Committee is thriving and always welcomes new participants. The Environment/Climate Change Committee keeps the membership informed, and they welcome new members. 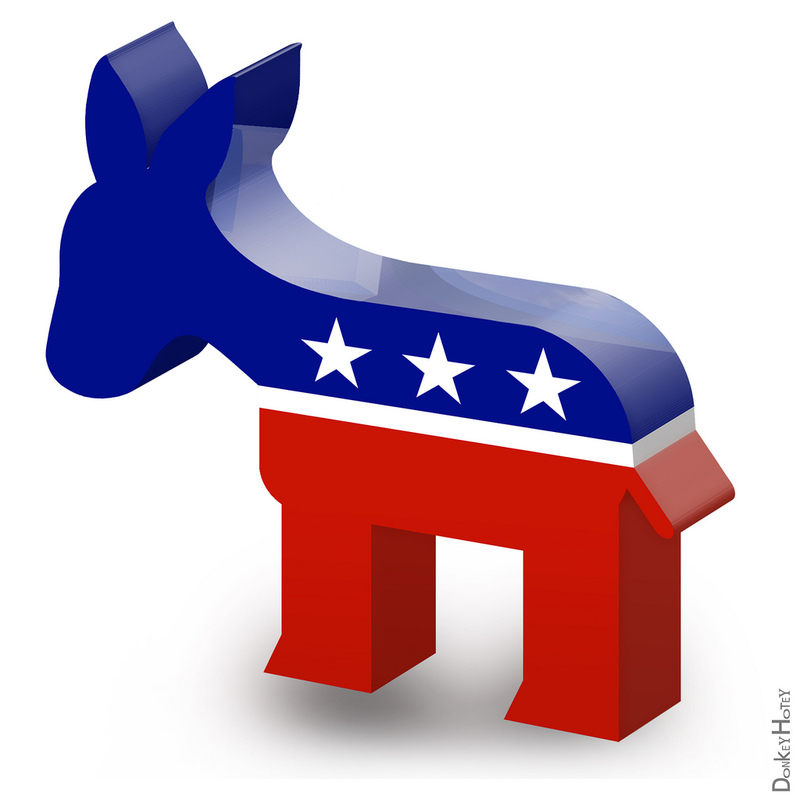 We welcome all registered Democrats who live in the area, or nearby, to join us. The Southwest Baltimore County Democratic Club membership is committed to local action in support of Democratic values and public officials who translate those values into action and government policy. We support continued progress in creating a country where all people share both the benefits and burdens of our society; a country where good health care and education are available for all, along with equality, justice, and the freedoms we have inherited. We embrace our duty to our children, grandchildren, and future leaders, to leave them a thriving world that is safer, healthier, and more just than it is today.